With Valentine’s Day fast-approaching, it’s time to start planning. Whether you’re looking for a romantic dinner, a quaint breakfast spot, or somewhere to buy chocolate and flowers for a loved one, Easton has it all. In terms of romantic restaurants, Sette Luna is a go-to spot in Easton. With an Italian theme, small, cozy rooms and an outstanding menu, it’s a perfect place to treat your significant other to a special night out. While the restaurant hasn’t planned its Valentine’s Day menu just yet, it promises some great specials from the kitchen. The menu offers a range of treats, so even if you’re celebrating Valentine’s Day with friends, it’s a great setting to share some plates and have fun. If your partner prefers a Valentine’s brunch, however, Quadrant Book Mart and Coffee House is the place to go. They offer a wide assortment of breakfast foods, making for an excellent breakfast with friends or a quiet morning alone. This quaint bookstore café is the perfect place to read a book while sipping on your coffee and enjoying a plate of pancakes. If you or your loved one prefers baked goods and sweets to a romantic dinner, Easton still has you covered. Cake & Corolla is offering a list of fun treats for Valentine’s Day, including chocolate-covered strawberries and sugar cookies that when broken open, reveal special heart-felt messages as sprinkles rain down. 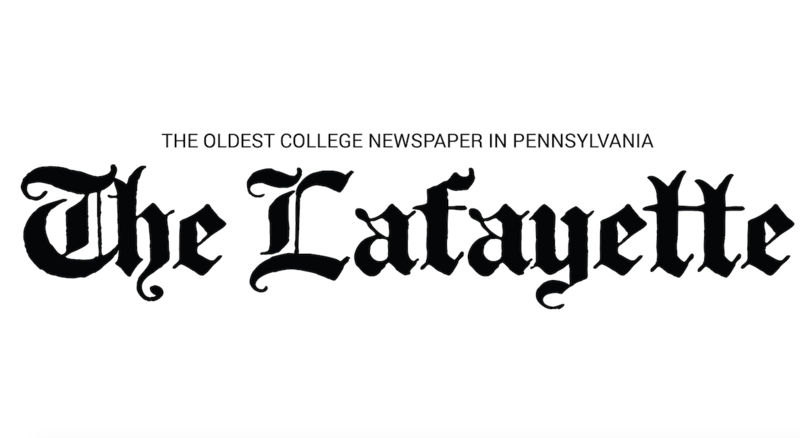 Most enticing is the chocolate box, filled with homemade chocolates and other bakery treats such as brownie bites, chocolate truffles, chocolate-covered pretzels and more. It also comes with a blank card you can fill out and personalize. The bakery-café doubles as a flower shop where you can build your own bouquet or purchase one already arranged. 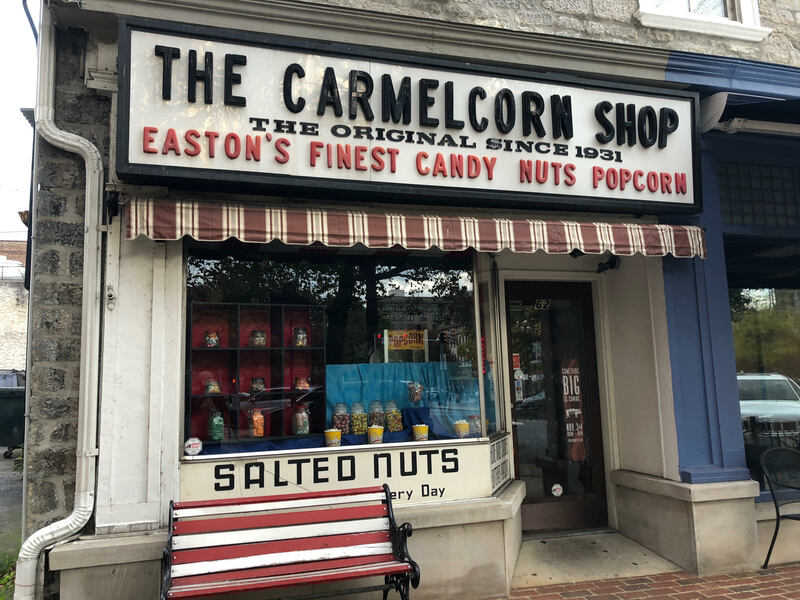 The Carmelcorn Shop in Easton is another option for those looking to satisfy a sweet tooth. According to its website, The Carmelcorn Shop is “well-known” for its homemade carmelcorn, popcorn, fresh-roasted nuts, fudge, and chocolates. The Carmelcorn Shop also carries sugar-free candy and a large assortment of gummies and old-time candies. This Valentine’s Day, Carmelcorn is offering chocolate covered strawberries and heart boxes filled with chocolate. Whether you’re single, in a relationship, or are just spending time with friends this holiday, Easton has you covered for Valentine’s Day.